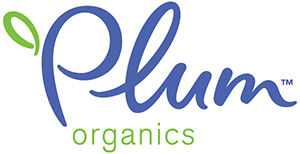 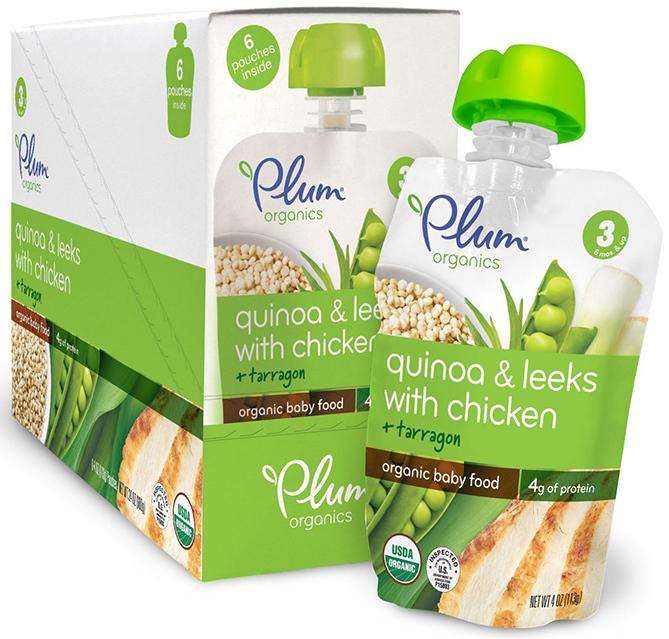 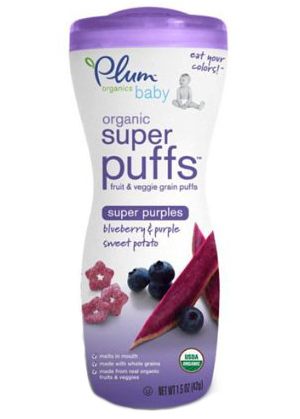 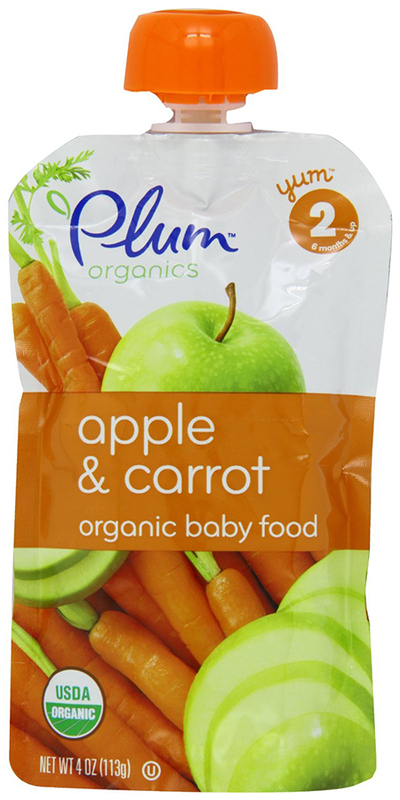 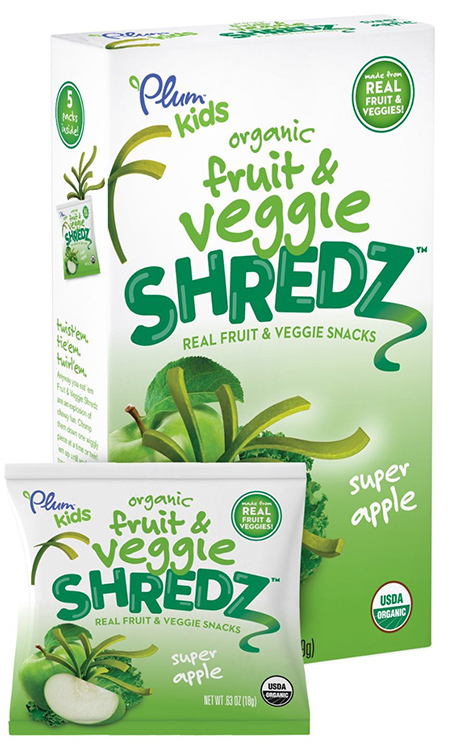 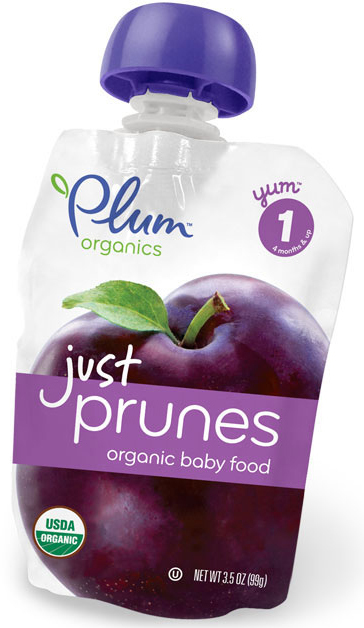 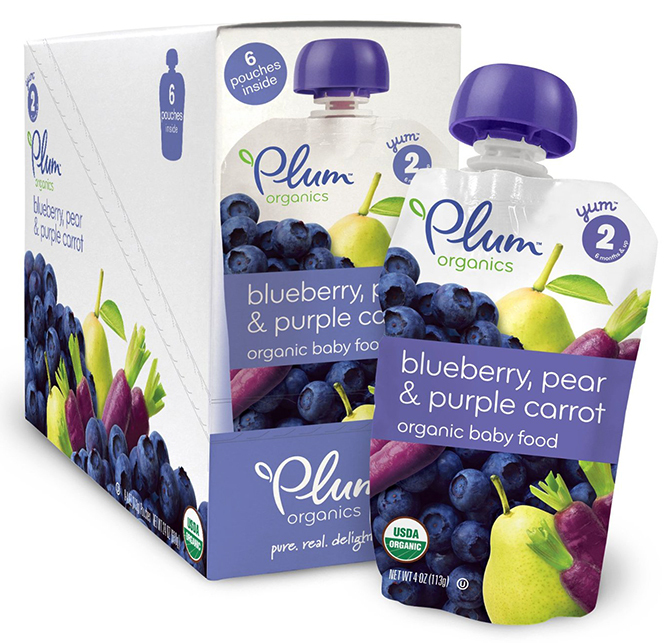 Plum Organics was born when its founders started a mission to provide the very best, nutrient-dense, safe-for consumption foods for little ones. 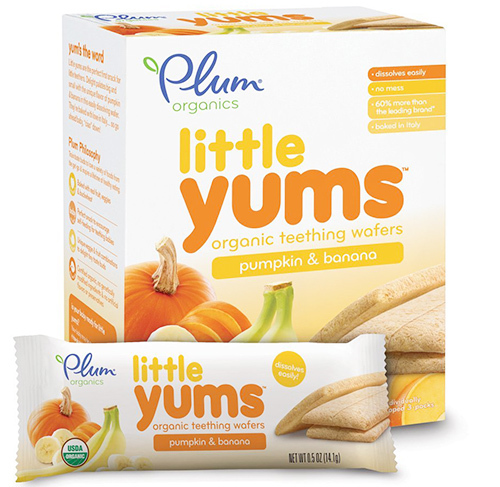 When children are properly fed with pure foods, rich in essential nutrients, they would grow strong, healthy and reach their full potential. 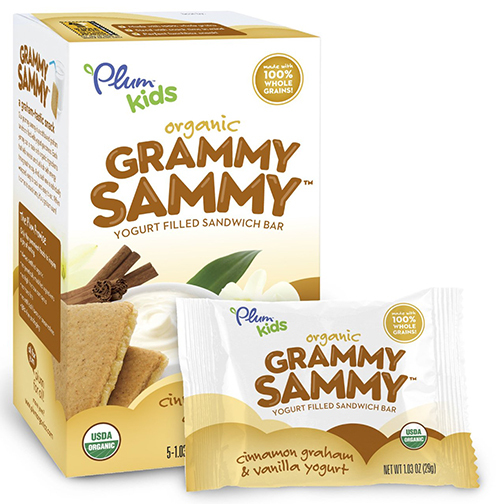 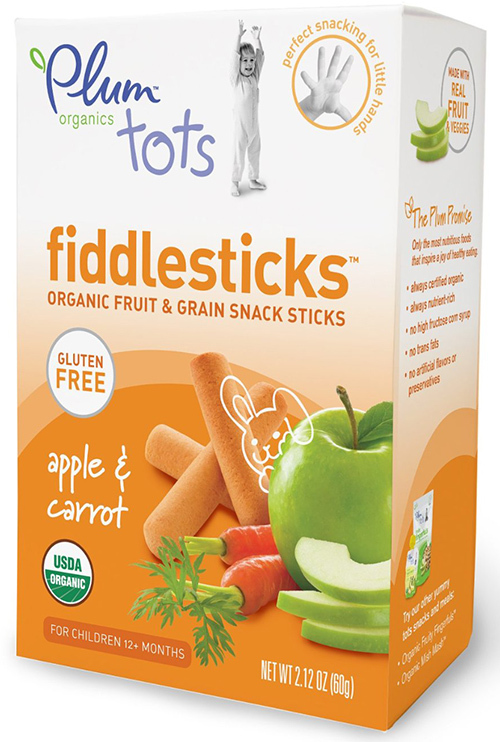 The brand always tries to help food insecure children all over the United States, and the fact that they have donated 6 403 914 organic snacks and meals, proves their good intentions. 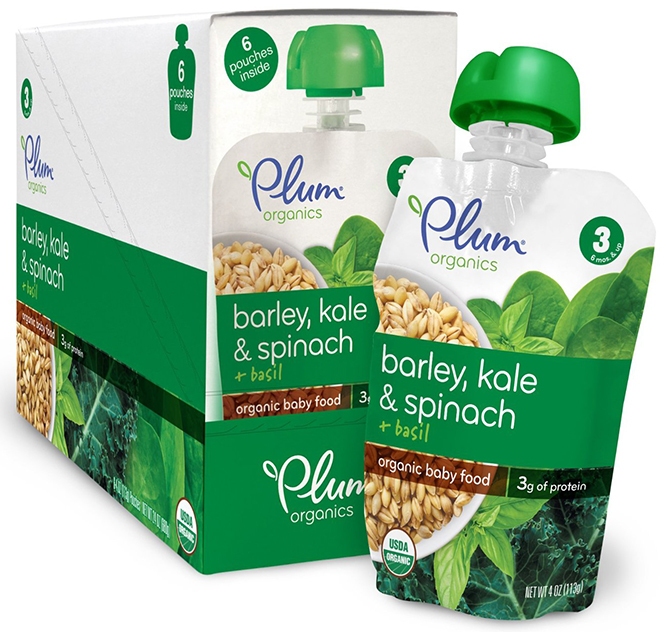 To boot, Plum Organics have designed the Super Smoothie, which is an organic blend of grains, fruits and vegetables, and is intended to fight malnutrition across the US. 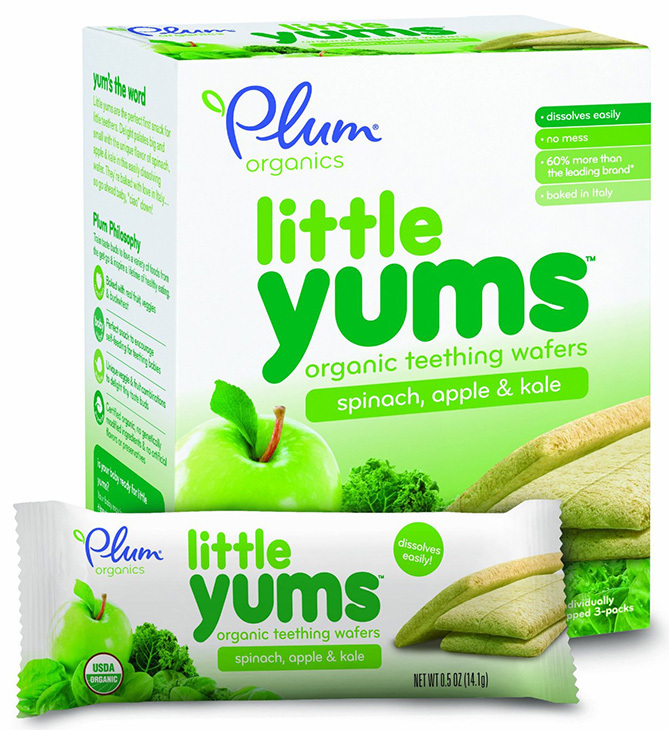 The company has different varieties of nutrition blends, from meals for babies, tots and kids, to nutrition support for grown ups.